'68 Special and their Christmas Duet. 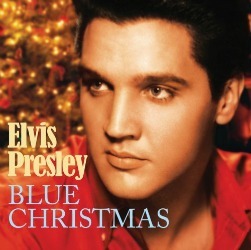 Blue Christmas was Elvis' favorite Christmas song. When Elvis filmed his 1968 "Comeback" TV Special, Martina McBride was not quite 2 years old. Forty years later the country singer steps back in time to join Elvis in one of the coolest Elvis Presley videos I have seen. Producer George Flanigen said the process was really different from the Celine Dion American Idol duet with Elvis that was done the year before. In that video Elvis was taken out of the '68 special and put on the idol stage and "We were taking Martina to the "68 special." Watch this perfectly produced video and notice how there's a spot between (guitarist) Scotty Moore and Elvis that's open. Flanigen said..."It was like somebody should have been sitting there." "We're like, We could probably figure a way to put her with Elvis." And they did...Martina walks out of the audience and sits right down next to him....How cool is that? While singing with Elvis there are shots where he and Martina share the frame, where he looks over at her, and she looks back at him and smiles. Kinda favors a young Priscilla Presley, what do you think? Blue Christmas duet - Now how'd they do that? Martina filmed her duet parts in front of a green screen and the producer, George Flanigen says it took four weeks to piece it together. So now you can watch the below video and see exactly how it was done. 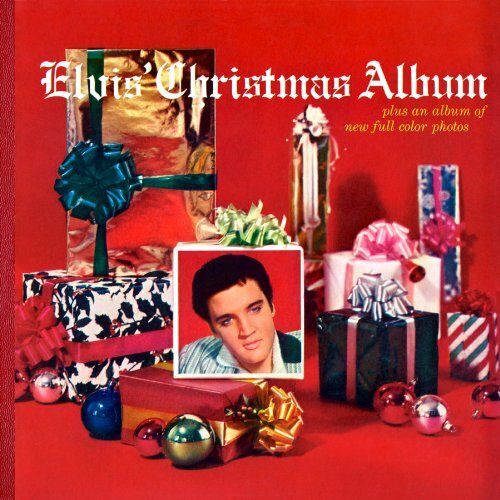 Elvis' First Christmas Album - Still the Best Ever. 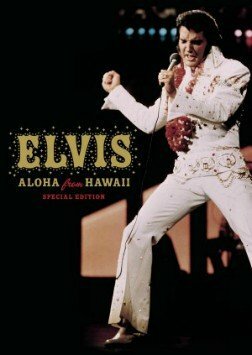 Elvis has some of the finest recorded Christmas albums I have ever listened too. All of them 5 stars. His Christmas Album from 1957 is the biggest selling Christmas album of all time for a reason. According to the most recent record album certifications, the holiday album title that has shipped the most copies in the United States is Elvis Presley's 1957 LP "Elvis' Christmas Album." The album is certified by the RIAA for shipment of 13 million copies in the U.S. This breaks down to three million copies of the original 1957 release on RCA Victor Records, plus ten million copies of a "budget" edition first released by RCA Camden in 1970 and then by Pickwick Records in 1975. Elvis and his Christmas Ladies. The duet Martina performed with Elvis is a technical marvel. The illusion of "duets" created by adding ten very talented female singers to Elvis' already existing tracks on his latest is also very effective. 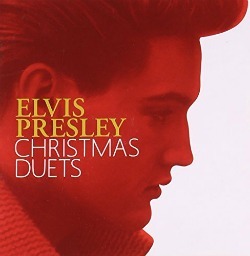 The album is "Elvis Presley Christmas Duets" and Martina's Blue Christmas duet is also on the album. Yes folks, we get to have Elvis right here with us for another Christmas. 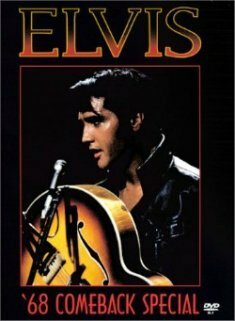 Return to Elvis Presley main page.